There is something here to cater for a wide variety of interest. Groups are personally welcomed by Christina, who remains available for the duration of your visit to guide and talk to members of the group. Catering – we can provide teas, coffees and homemade cakes (with free refills). These are served from the house. A buffet lunch is also available for groups, please enquire for menu and prices. Large minibuses and small coaches (up to 30 seater) can gain access. Larger coaches park in an ample lay-by on the main A487 and we provide a minibus transfer for the half mile of Pembrokeshire lane. The minibus currently costs £100 per coach visit. Garden entrance for groups of 20 or more is £6 per person. Tea/coffee & cakes at £6 per person. For groups of fewer than 20 people we charge £7 per person. Tea, coffee & cakes at £6 per person. To make a booking or enquiry please contact us. If you want advice or help to put together a tour of gardens in the area, please contact Christina for further information and assistance. 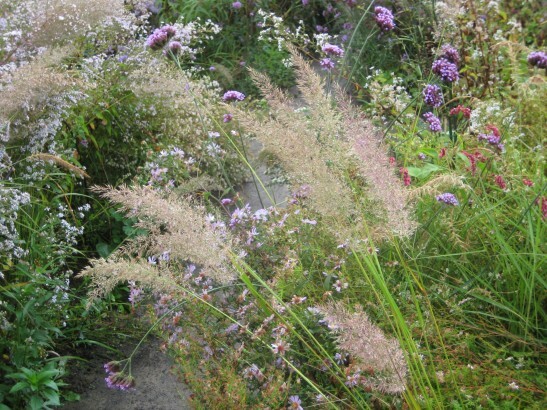 Christina shows in this talk the development and inspiration behind the making of Dyffryn Fernant Garden, which she started from a wilderness in 1996. 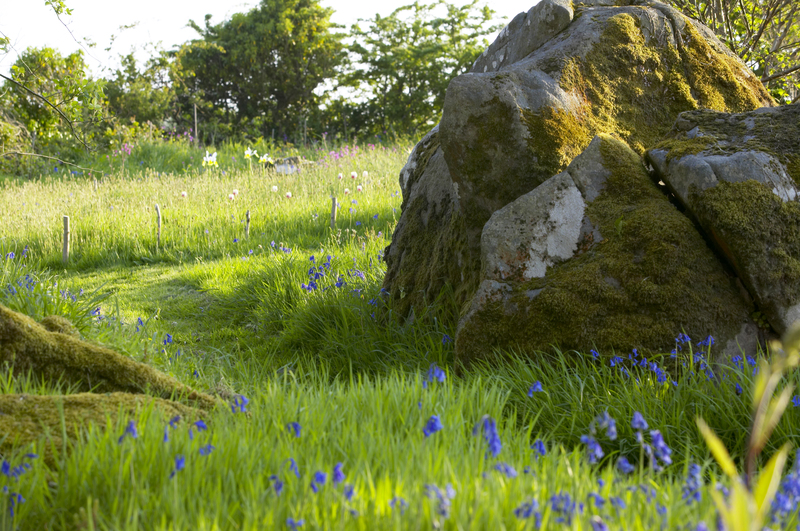 Dyffryn Fernant, Christina’s garden, is a personal statement, her response to the landscape in which it sits, under the Preseli hills, one mile from the sea in Pembrokeshire. In this richly illustrated talk, ‘Between a Bog and a Hard Rock’, she explains the motivation behind the making of it, how she dealt with various inhospitable environments, some of her triumphs and disasters, hopes and desires for the future. 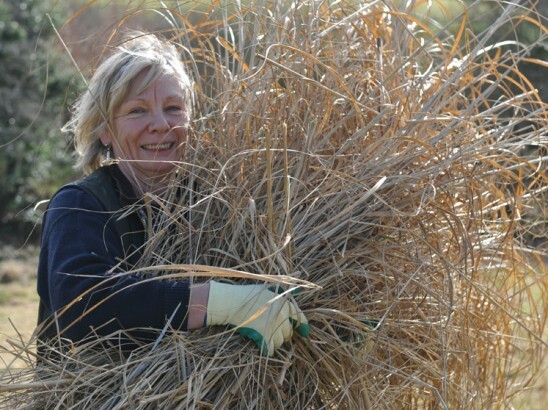 Christina last gave this talk to Reading Gardeners on 19th October 2016. You can read a review here. The talk lasts approximately one hour with a power point presentation of photographs throughout. 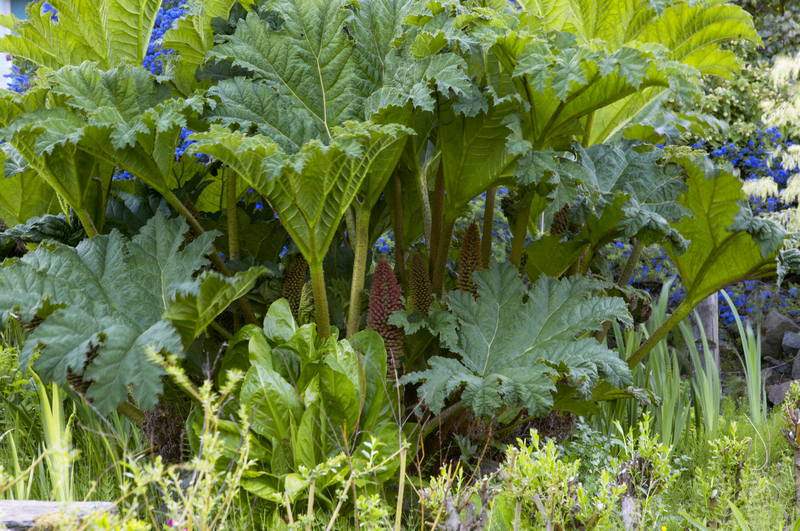 Christina has given this talk widely in West Wales to Garden Clubs and Societies such as the West Wales Hardy Plant Society. 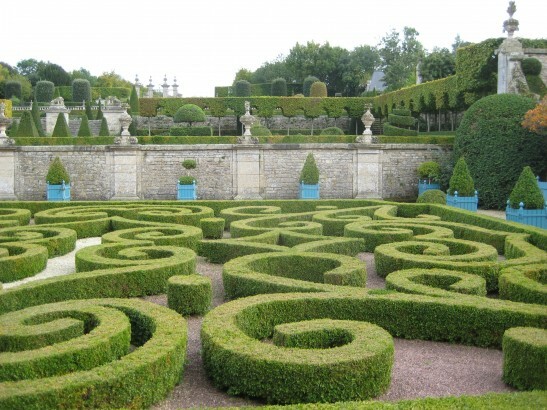 A personal selection of some lesser-known gardens in Normandy, from the 17th century Chateau Brecy to the 20th century Jardin Plume, the making of which started in 1996, the same year as Dyffryn Fernant. Other talks are in development. However if you have a particular subject of interest please do ask me.